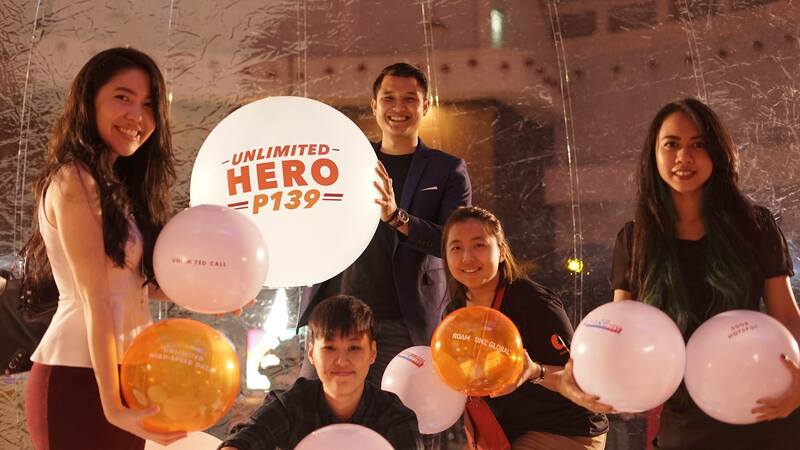 U Mobile launched a new postpaid plan today called Unlimited HERO P139. The new plan comes with unlimited high-speed data, unlimited high definition video streaming, 50GB hotspot and 3GB of free data for roaming across five continents for just RM139. The 4G LTE Telco said that Unlimited HERO P139 postpaid plan will increase customers’ data usage and roaming experience as they will enjoy unlimited high-speed data, 50GB for mobile hotspot, unlimited calls to all networks and unlimited HD video streaming, upping the enjoyment of their everyday digital lifestyle needs. The Unlimited HERO P139 plan comes bundled with Roam-Onz which offers 3GB of free roaming data in 12 destinations that include traveller favourites such as Australia, Hong Kong, South Korea, Thailand and Singapore. To celebrate the launch of Unlimited HERO P139, U Mobile is also bundling the new postpaid plan with Roam-Onz Global, a new offering that extends the 3GB roaming data to an additional 24 destinations that span 5 continents, rounding the total free roaming data destinations to 36, including the United States of America, France, Saudi Arabia, United Kingdom and Canada. 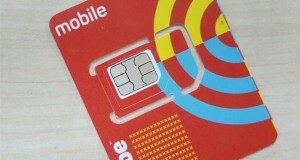 Over the last few years, U Mobile has embarked on an extensive 4G network expansion plan across Malaysia. 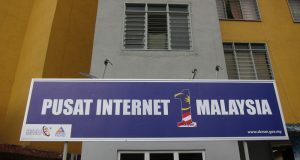 The company has invested more than RM5 billion to ensure their customers enjoy a better mobile experience with more 4G LTE sites around the country and speeds that are getting faster each day. The Unlimited HERO P139 is available from today at all U Mobile stores nationwide. 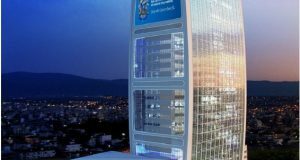 The new Roam-Onz Global will be bundled free for 24 months with the Unlimited HERO P139 for customers who sign up for the plan between 5 December 2018 and 28 February 2019. For more information on the Unlimited HERO P139, please visit the U Mobile website.